Dear Customers: A Special Run of Yellow with Multimark CP Rail Wide Visions Cabooses will be made by Athearn for Canada only. Two Road Numbers. Quantity is limited. So please order ASAP. 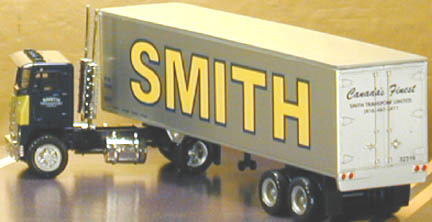 Expected Delivery August 2006. 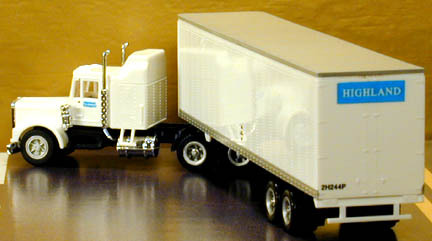 Dear HO Modelers: Many of our new customer many not be familiar with H&D. 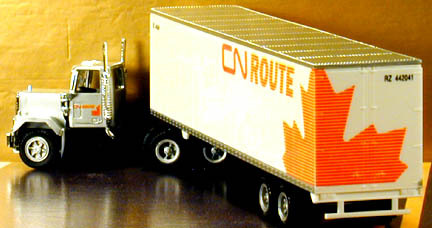 They have been producing special runs of Canadian Prototype Containers, and Tracker Trailer Combinations for many years. 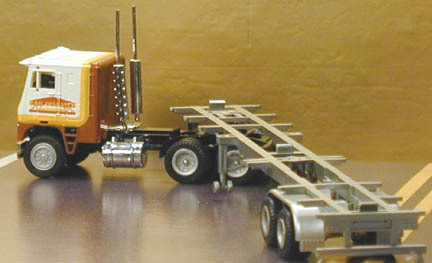 This is just small sample of some of the items they have done which is available. Please note many of these items we only have one or two of each left. And in many cases that is the last of them and they will not be re-produced. 2-41-2006DC TrainsCan 40' Dry Container Mitsui O.S.K. 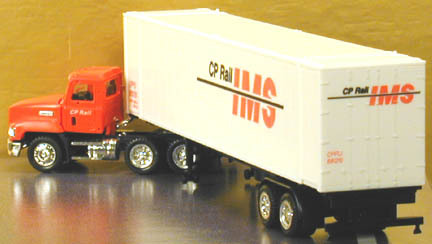 2-41-2051RC TrainsCan Container 48' Reefer Container Canadian Pacific Railway "Beaver"